​Thank you for considering supporting the tree planting that we do. Public support is vital to the tree programs and projects that make our city a better place to live, work and visit. 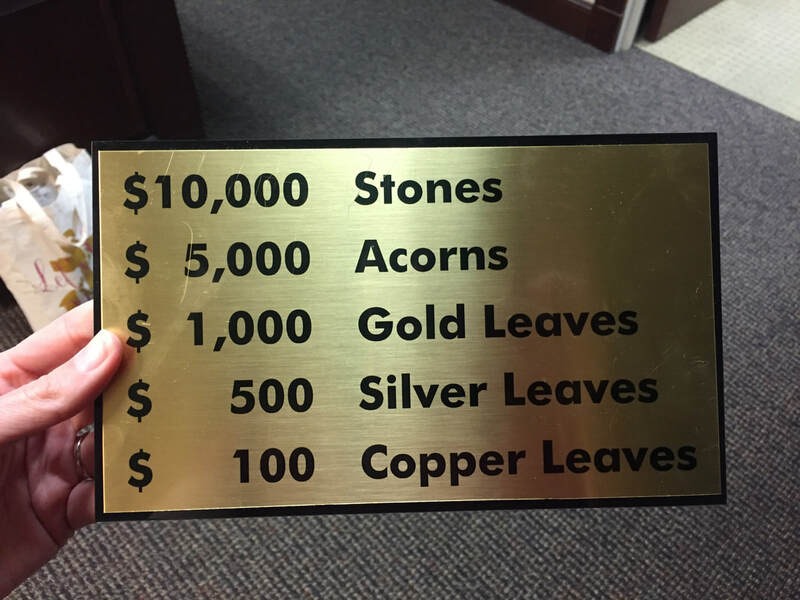 Our non-profit organization's goal is to plant 100 trees this year across Mount Dora. These accomplishments are only made possible through the kindness of our supporters, volunteers, and friends like you. 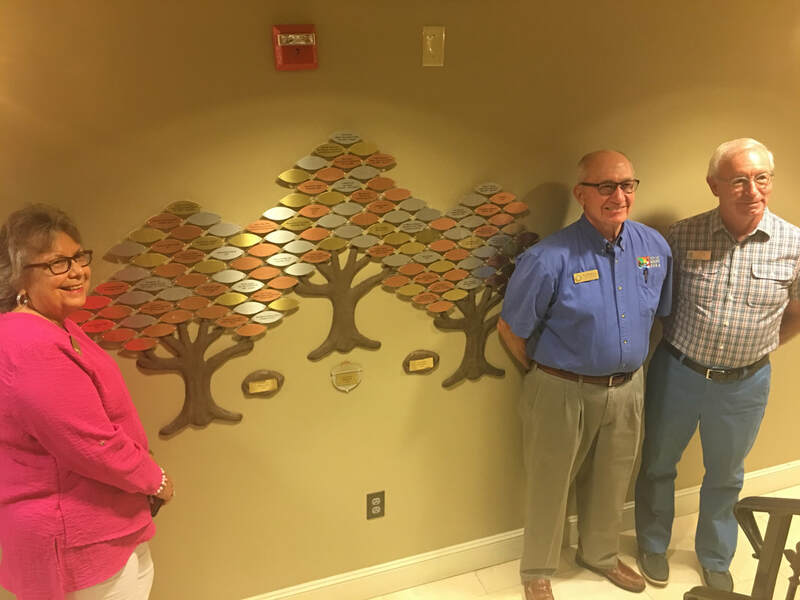 Your name publicly displayed on one (1) leaf of the Sponsorship Tree located in the main lobby of City Hall and seen by residents, staff and visitors every day.